Blogger Dennis Itumbi has once again been forced to clearly state his relationship with journalist Jacque Maribe. 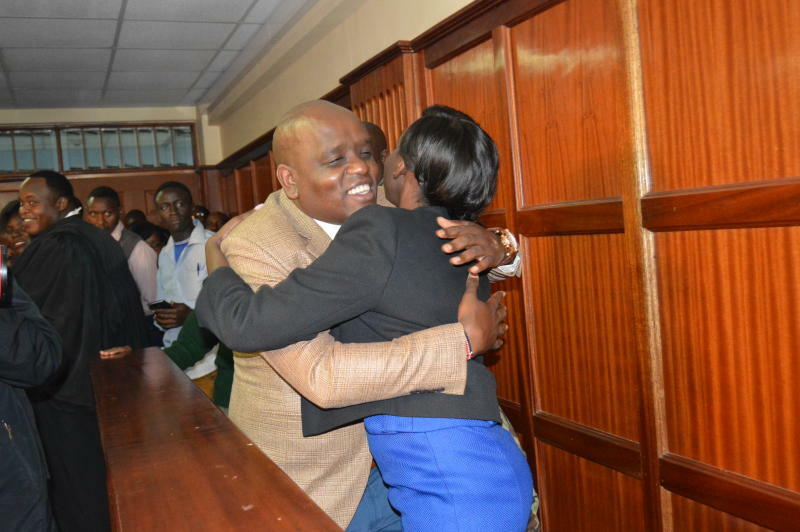 Itumbi, who proved to be a friend indeed to the mother of one during her difficult times shared crucial information about Maribe’s ongoing case. He even stated that she was given her car back. 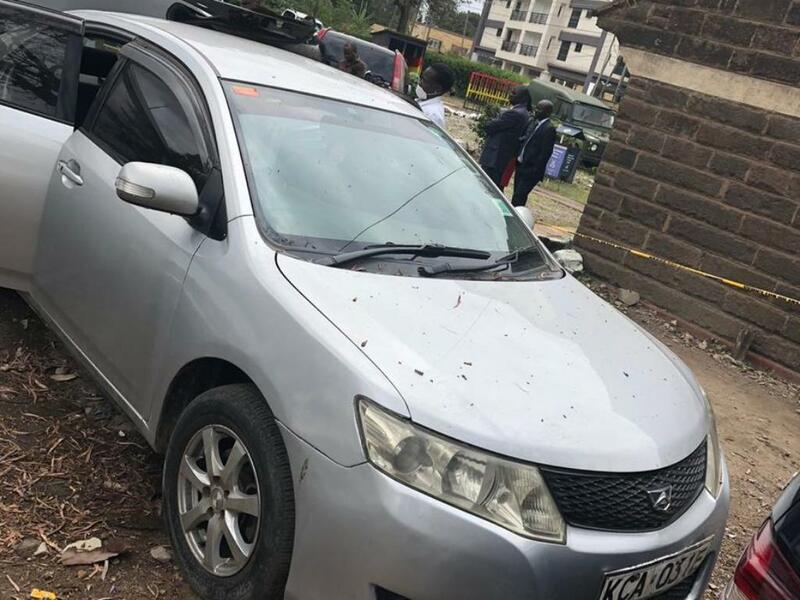 ‘Jacque Maribe has her Car back. None of the Prosecution witnesses places the car in the scene of crime. In fact, the only car that allegedly came into Lemuria Gardens with a man in a white Kanzu was a taxi. Media Narratives. Vigilante Justice. Pitchfork protest. But since my friend Jacque Maribe, was prosecuted in public by DCI and Prosecutors, I will ensure that each detail in the Open and Public Court enjoys the same publicity on my space. We must ensure that as we pursue Justice we do not soak the reputation of Innocent people in permanent Mud. My prayer remains that Monica’s parents and family gets Justice and closure. That Jacque and Jowie too – get Justice. Dennis Itumbi’s post ignited mixed reactions with a section of his fans telling him that he has ‘failed’ the boy child. He would have married Maribe by now. One Bonphas Oketch Kanyango commented on his post, claiming that he has been doing a lot for Maribe but she still ‘dumped him’. The vocal Twitter big wig responded saying they are just friends and have no romantic ties. With all these efforts Maribe still dumped Dennis Itumbi for Jowi. Sincerely what pleases ladies remains a puzzle. But I love your fighting spirit. @Bonphas Oketch Kanyango mimi na Maribe Tuko Friend’s Zone since we met and we love it there. We shall remain there happily. Its seems Maribe made you insane unfortunately she belongs to Jowie. Itumbi again responded insisting that they’re just pals. @Larry George to who she loves no issues. She reserves the right to love and hold. She remains my friend through it all. Kamasasa Amos Ephraim Omwami Dennis Itumbi, we moved on. We are now handling issues like Ruto occupying opposition benches after 2022, Jubilee’s thieving vices and Uhuru issuing lame threats. Hiyo ya Maribe tumewachia wewe na Jowi – family affair. Stephen Muiruri So you expect us to believe your partisan narrative? 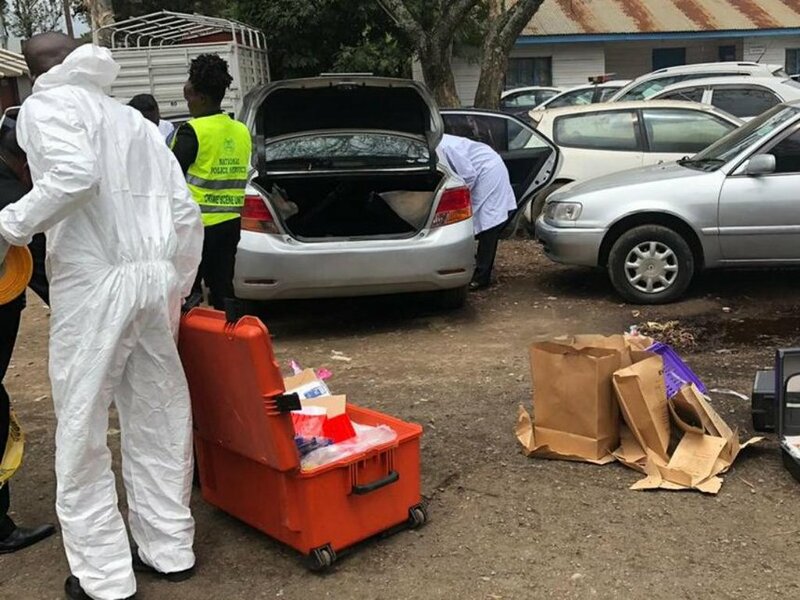 Would you even own up if your sweetheart Maribe was the actual killer? No. What we know is she wasn’t charged for being the actual killer but an accessory to murder. You can prosecute the case on Facebook or anywhere else you feel like, but it’s the verdict of the court that shall stand – an acquittal or conviction. Rachael Muthoni Itumbi you’re a true friend to Jacque. God bless you.